A place to go for a change of scenery. 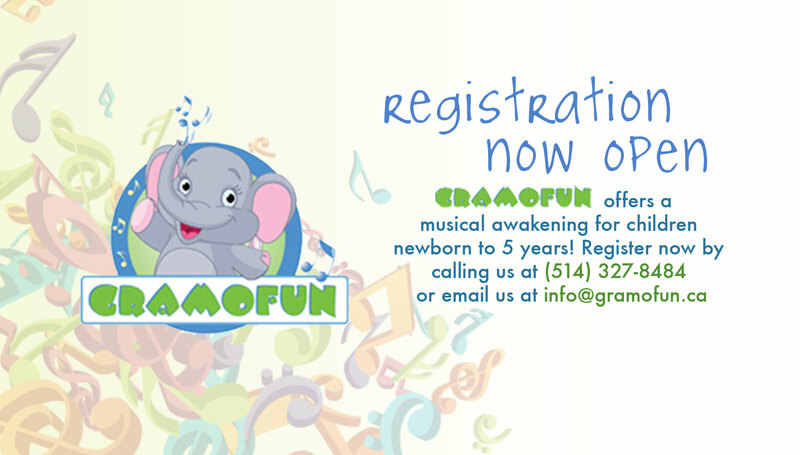 We offer workshops, school and daycare activities, preschool, camps, birthday parties & more... Come join the fun! 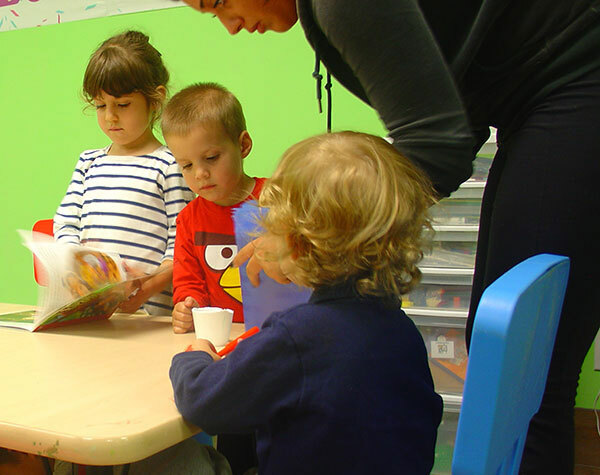 Enfant & Compagnie offers innovative daycare, after school, and pedagogical programs tailored to suit your students’ interests and your school’s needs. 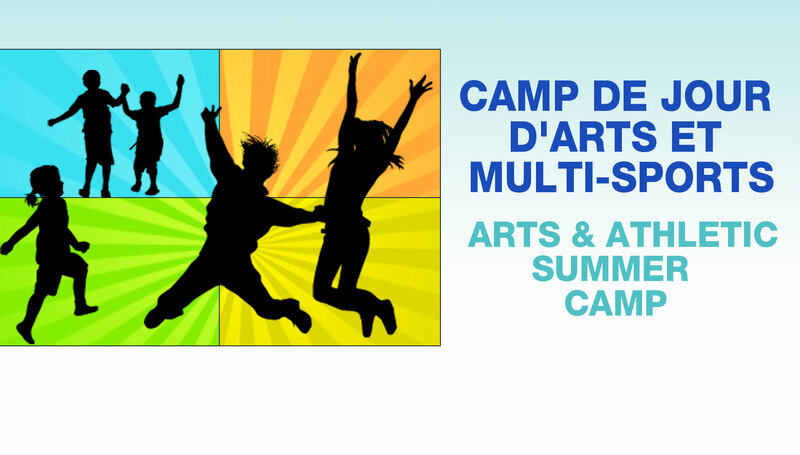 Enfant & Compagnie is proud to offer summer camp to children between the ages of 4 and 12 years. This is no ordinary summer camp! 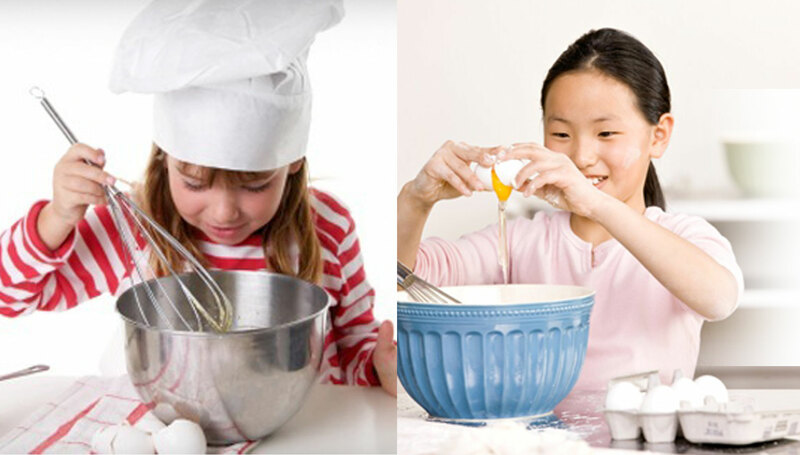 The program offered is divided into three areas of specialization (creative and culinary activities, sports and swimming). 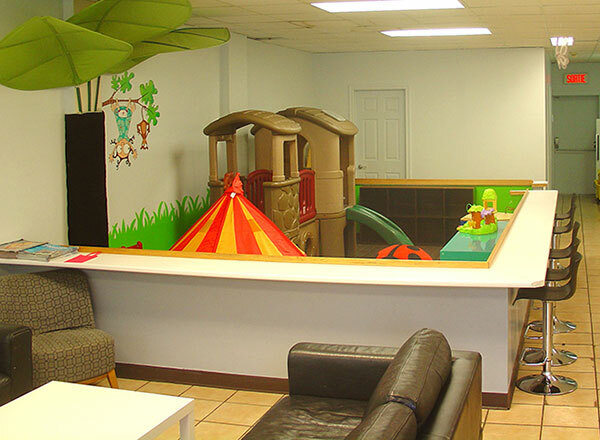 We are strategically located near large parks, soccer fields, both indoor and outdoor pools, and the public library. 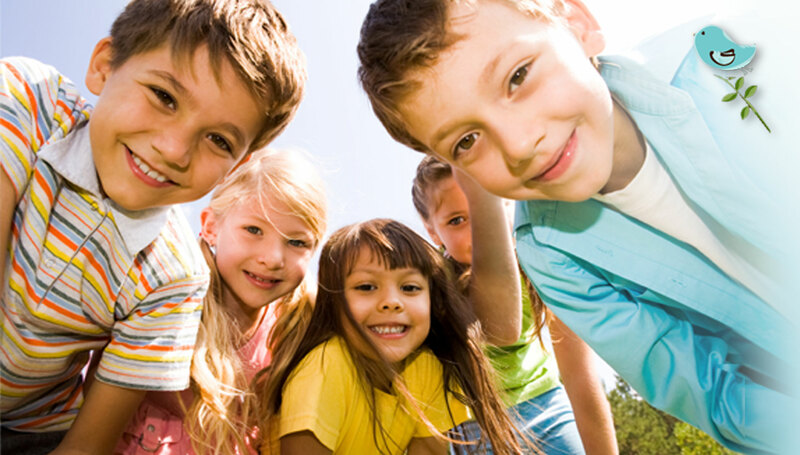 Activities are carefully scheduled and structured to accommodate camper age, ability and interest. 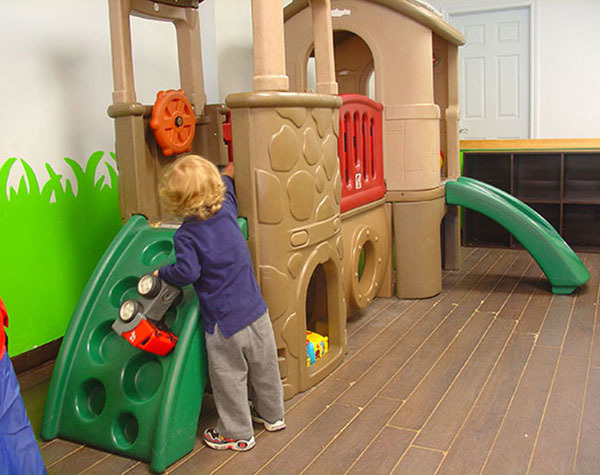 In each area, instruction and supervised play are built into the activity. Throughout the summer, theme days and special events are planned. 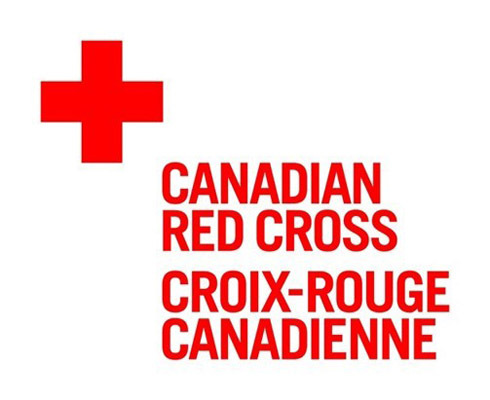 These activities help to round out the camp program. Our coordinators are actual teachers in our local schools, specializing in English, Math, Physical Education and Visual Arts and they have over 25 years combined experience running high quality camps. Activities include arts and crafts, KidChef, dance, parachute games, outdoor games, swimming, drama, creative movement, yoga, KidScience, Dinosaur Discovery, CSI, team sports and so much more! All campers receive individual attention with an emphasis on fun and personal achievement. Method of payment : cash, check or credit card. 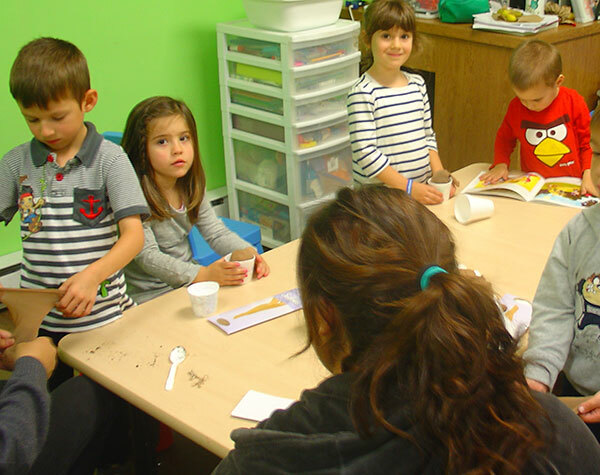 Enfant & Compagnie is proud to offer spring break camp to children ages 4-12 years of age. This is no ordinary camp! 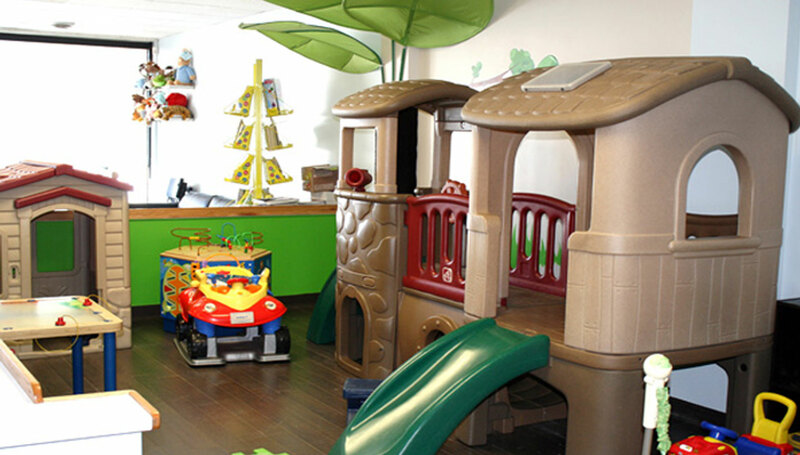 We offer a variety of artistic and creative activities, as well as sports activities. Activities include arts and crafts, cooking, dance, parachute games, outdoor games, drama, creative movement, yoga, and so much more! All campers receive individual attention with an emphasis on fun and personal achievement. Each day the camp will have a theme that activities will coincide with. Only 24 spots available! Reserve now! Special Activity: Welcome to Camp Activities! *ATHLETIC ACTIVITIES include basketball, tennis, soccer, tag games, volleyball, hockey, dance, lead up games, cooperative games, track and field, touch football (7 and up). 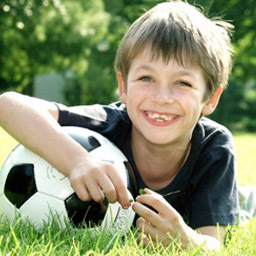 Choice is based on camper age, aptitude, abilities and interests. *Pool/Sprinklers: We go to the outdoor pool on Mondays and Fridays, weather and space permitting, but children are expected to come prepared for water sports every day. We may choose to go to the pool or sprinklers on other days of the week as well. Notre camp ST. LEONARD se déroule du 25 juin au 30 août. Notre camp de LAVAL se déroule du 2 juillet au 16 août. Cosom Hockey Tournament Enfant & Co.
Enfant & Compagnie specializes in children’s birthday party entertainment in Montreal and the surrounding areas. We'll bring worry-free party entertainment to your location and offer a selection of affordable packages. If you are looking for something you don't see listed here, feel free to call us and ask! 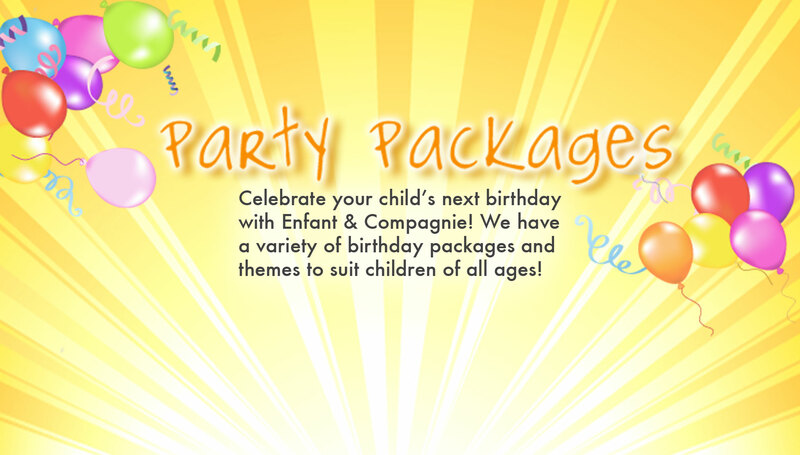 Celebrate your child's next birthday with Enfant & Compagnie! 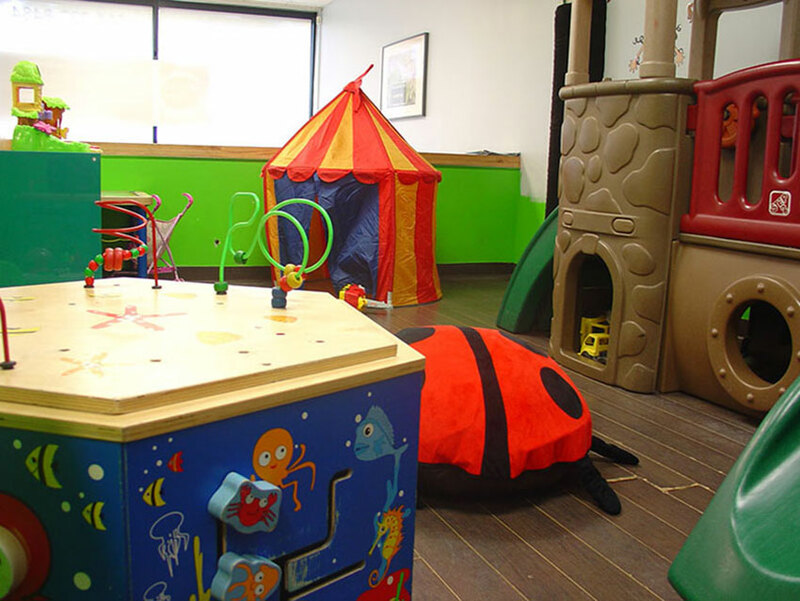 We have a variety of birthday party packages and themes to suit children of all ages! What sets our parties apart from the rest? Bring your own food option! This package only includes food for children. If you would like food for the adults, you may bring your own. 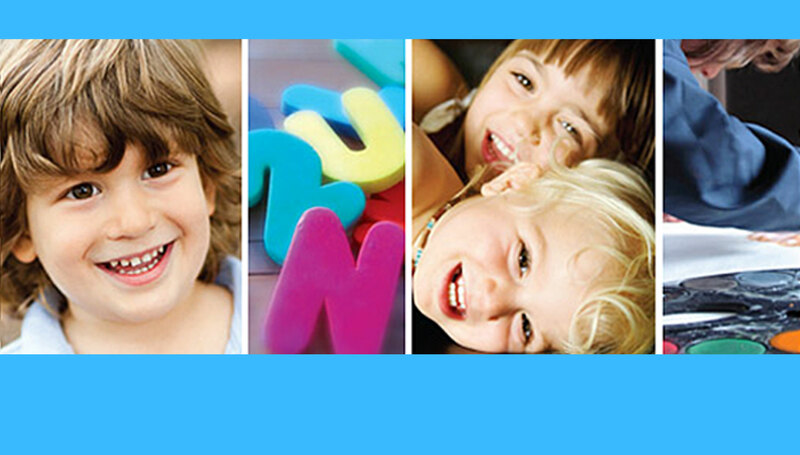 Fun Games and Activities that the children will love! A deposit of $50 plus taxes required. Balance (in cash only) must be paid directly to the Assistant. No cheques please. Extra charges may apply for party venues further than 30 minutes from our café. Are you looking to make your at-home party an unforgettable experience? In addition to amazing character visits, we also have dynamic party entertainment and animation suitable for all ages and interests. Come party with us! Simply give us a call at 514.327.8484 or send us an e-mail at info@ enfantetcompagnie.com and let us provide a great party experience for you and your guests! ! A Birthday Party with your child’s favorite character! A Birthday Party with your child’s favorite character! Available mascots include Elmo, Mickey Mouse, Minnie Mouse, Spiderman, Dora the Explorer, Fairy, Tinkerbell, Teddy Bear and Hello Kitty! 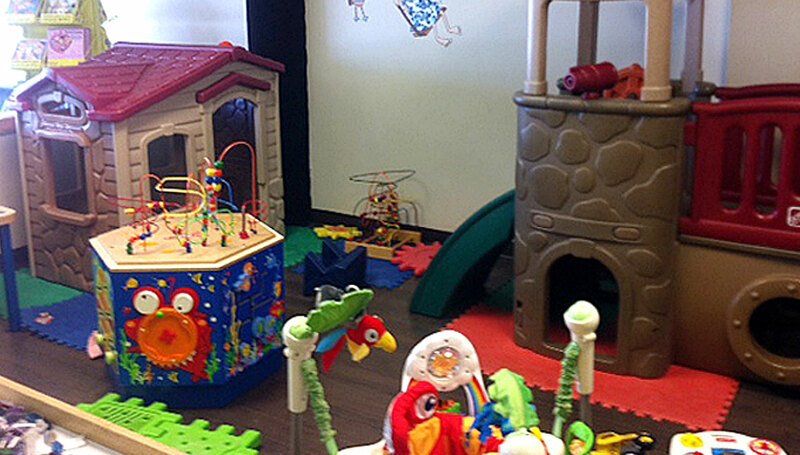 60 Minute "Stay and Play"
Additional charges may apply for parties with more than 15 children. A deposit of $50 plus taxes required. Balance (in cash only) must be paid directly to the Assistant. No cheques please. Extra charges may apply for party venues further than 30 minutes from our café. 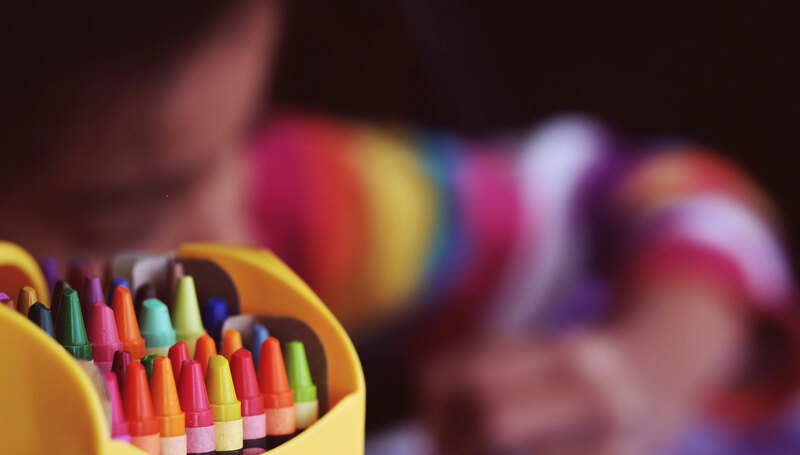 At ENFANT & COMPAGNIE, we help build the skills and attitudes your child needs to overcome academic struggles! STUDENT PROGRAMS: We offer exam preparation workshps (Level 1, 2 and 3), private and semi-private tutoring and an Academic Supercamp (August only)..
We offer a dynamic course that will help grades five and six students with the often challenging high school entrance exams. LEVEL 1: Offered to grades five and six students, this course is designed to prepare students for the upcoming high school entrance exams. Students will practice writing sample exams and will be taught strategies on how to read and understand the questions. The program includes the following topics: Math, English Language Arts (spelling, grammar, reading comprehension, essay writing), Logic and Interview Skills. Additional topics include concentration, time management, and dealing with exam stress. Includes all materials needed..
LEVEL 2: A more in-depth workshop, with emphasis on Language Arts and Math concepts. 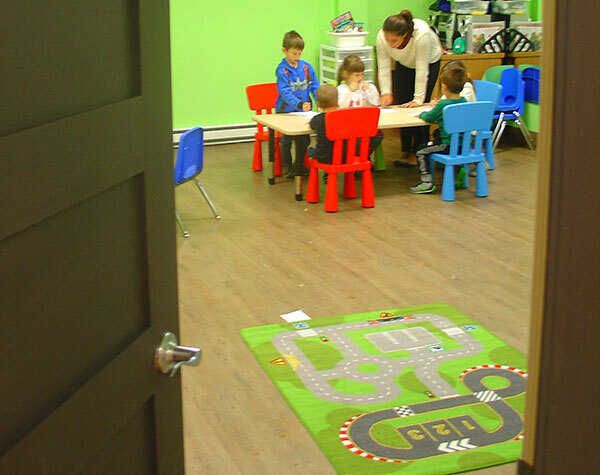 This more advanced level provides more one-on-one coaching opportunities for the individual needs of the child. 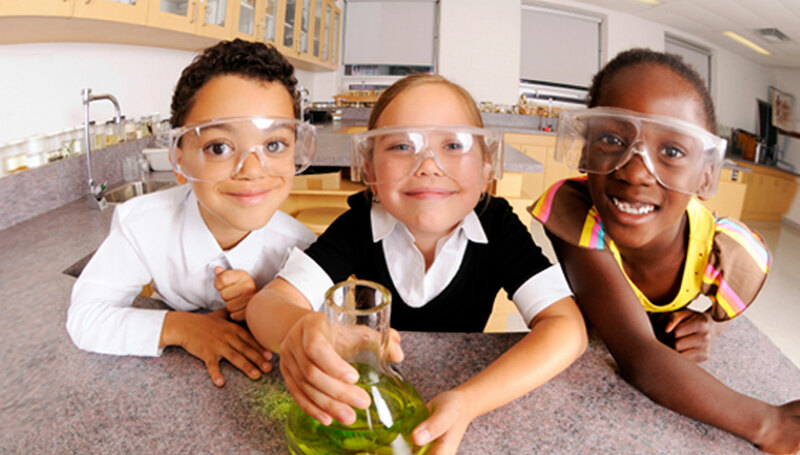 This course will help your child SUCCEED! LEVEL 3: EVALUATION WORKSHOP Students will write a 90 minute multiple choice exam that will be evaluated by the teacher. Students will receive their results in numerical grade form. In addition, parents will receive a detailed RUBRIC that will score all concepts tested in the exam. 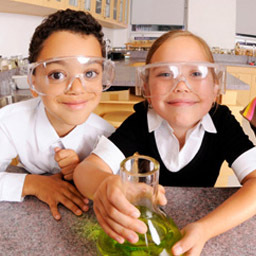 This will enable both children and parents to focus on the areas that are most challenging for their child. Children will take home the practice exam and the rubric. The exam consists of the following topics: Math Problem Solving and Computation, Grammar, Reading Comprehension, Spelling, and Writing. A gentle yoga practice for new moms and their baby in a relaxed and easy-going setting. 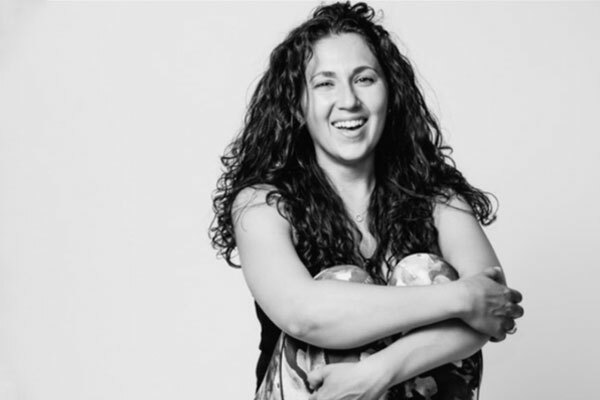 Postures and breathing exercises are adapted for the needs of new moms to strengthen weakened pelvic floor and abdominals, to relieve aching neck and shoulders and to provide vitality from fatigue. Babies are also considered in the practice; moms learn techniques to help sooth colic and find calm during long bouts of crying. . Although a term lasts 10 weeks, moms may enroll at any time during the term on a prorated basis. 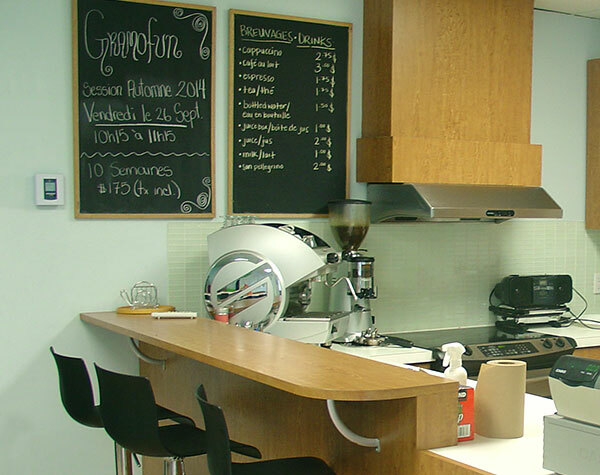 For more information, call us at 514.327.8484 or e-mail us at info@ enfantetcompagnie.com. Winter session starts the week of january 22nd, 2018. Saint-Léonard starts Sunday, January 28th, 2018 and ends Sunday, April 8th, 2018. 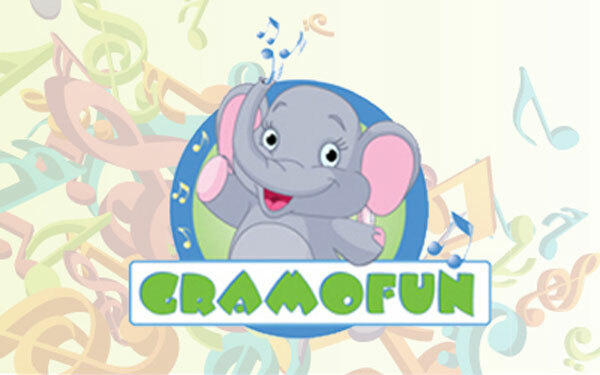 A dynamic and entertaining class for children aged 0 to 5 accompanied by a parent or caregiver. 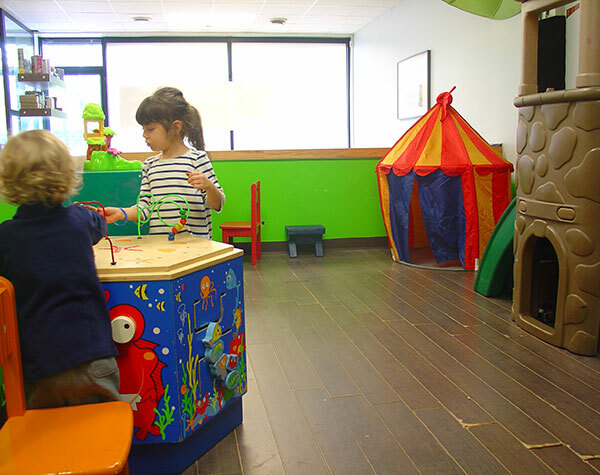 Children participate at will and at their personal developmental level. 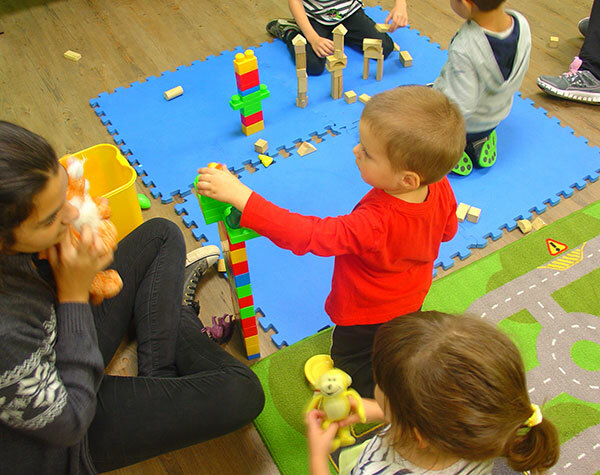 Learning is stimulated through play. Children of different age groups (including siblings) enjoy each other's company while benefitting from early exposure to music. 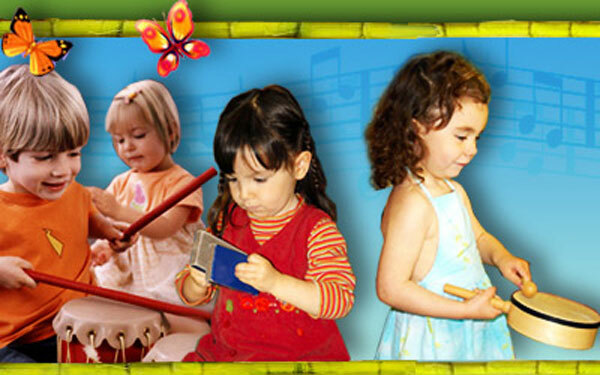 All instruments and accessories carefully selected to be age-appropriate. Shakers, triangles, bells and drums are among the many instruments available for all to enjoy. Material includes a CD and colouring songbook. Thank you for having given my child the best summer ever! Erica came home happy every day and excited to talk to us about the wonderful activities that she had participated in. Exceptional work ladies! What a difference quality makes! Last year I struggled every day to send my boys to the local camp and I knew that I needed to find a camp that would stimulate their intellect as well as their athletic abilities. I definitely found that in your camp! Joseph and Xavier LOVED everything about it and now have a new interest in dinosaurs and science. Thank you – count us in for Summer 2011. Wow, this is a high quality camp at a very affordable price. I have paid up to$250 per week for my children to attend camps and they do not compare to yours. The best part of it all is that my children made supper last week – homemade pasta with tomato sauce! Thank you for teaching them how to cook! An incredible camp experience! It surpassed all of my expectations. I was worried that Maya would get bored since she was staying the entire 10 weeks but I was wrong. The weekly themes were so interesting for her. Also, she really enjoyed being camper of the week. Thanks! Very family-oriented camp experience – my children loved everyone working there! We will be back next year for our 4th year in a row!